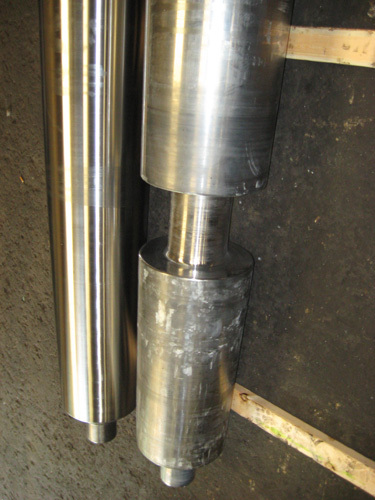 From the steel to paper industries, McCorkle Machine & Engineering provides repair and remanufacturing services for rolls used in material handling to belt furnaces. Our facility can repair or remanufacture rolls up to 20' in length, 36" outside diameter, and up to 10 tons, and maintain tolerances to 0.0005". 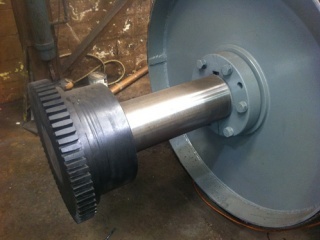 We can resurface rolls, repair or replace journals, resurface, taper locks, bearings, and shafts. 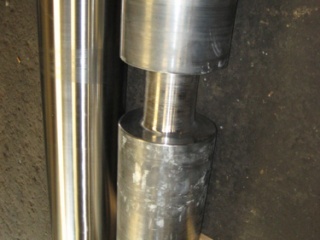 We can also provide a variety of spray coatings. Using cast iron or nickel alloy we can reveres engineer any roll or shaft, and provide a surface finish of 16 RMS. 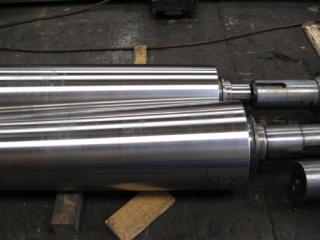 To learn more about our Roll Repair & Remanufacturing Services, please contact McCorkle Machine & Engineering by calling 304-523-6428 or by Requesting a Custom Quote.